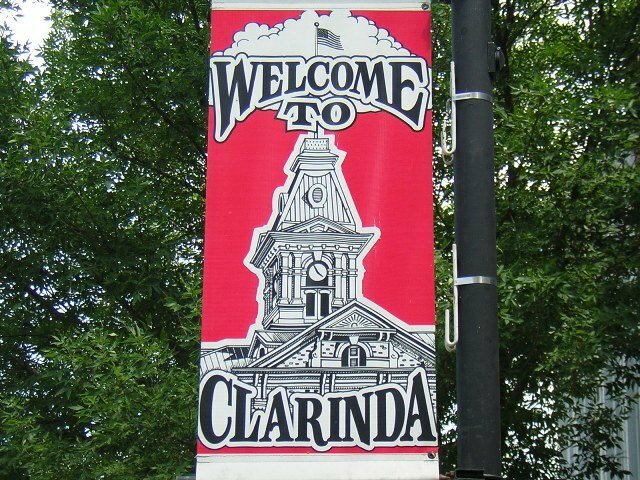 And the Survey says....Clarinda Rocks! 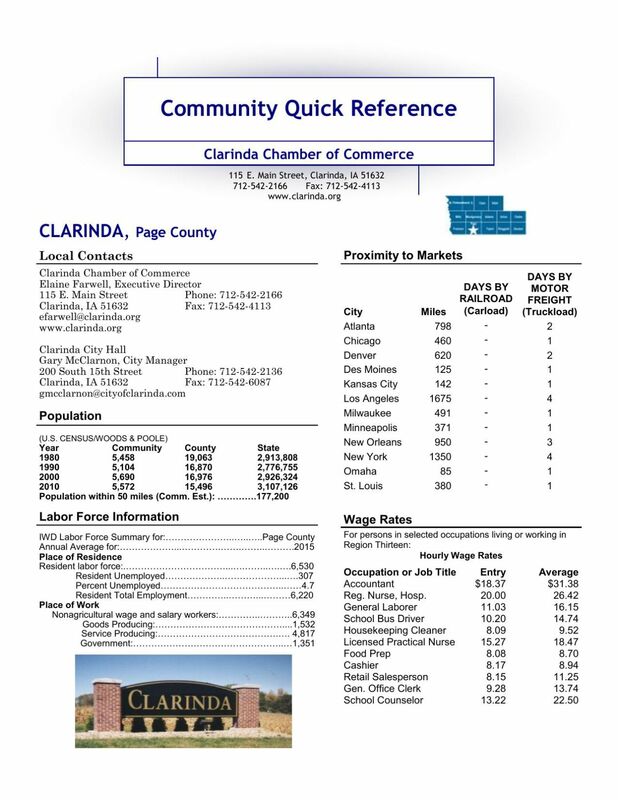 (Clarinda) -- The annual Clarinda labor and business survey is completed. Thanks to the Clarinda Chamber of Commerce, in particular summer intern Sydney Bishop, for providing this fact-filled document. Click the image below to download the survey. (Des Moines) -- "Thank you for teaching me so many things."